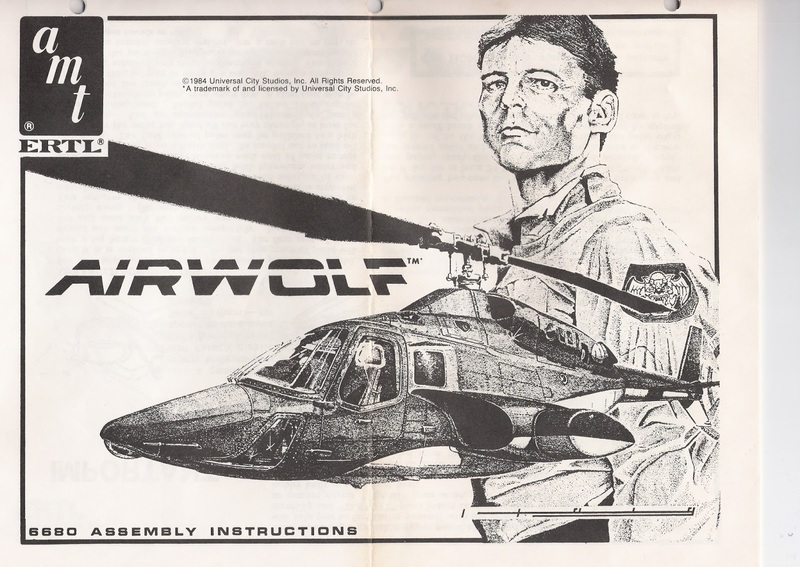 Probably one of the worst games ever made (for airwolf) and it's only saving grace was the pick up and refuel screens that gave a break to the rest of the really bad mission game play. 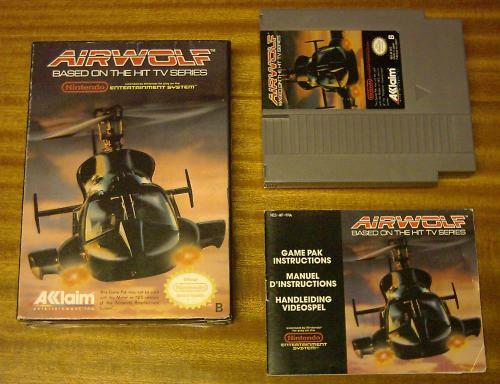 Compared to the Japan version by Kyugo, This U.S.A / UK release for Nintendo was an awful looking/sounding game. 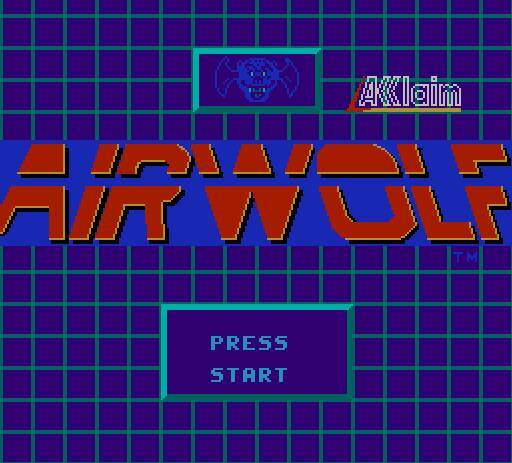 Developed by Beam Software under a license obtained by Acclaim this thing truly was rubbish. 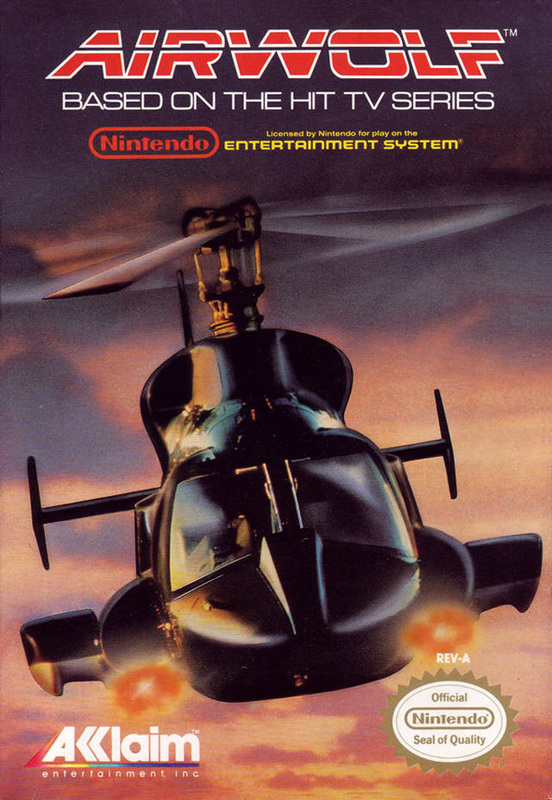 Beam Software founded in 1978 was based in Australia and later became Krome Studios. 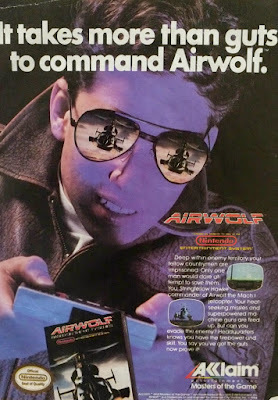 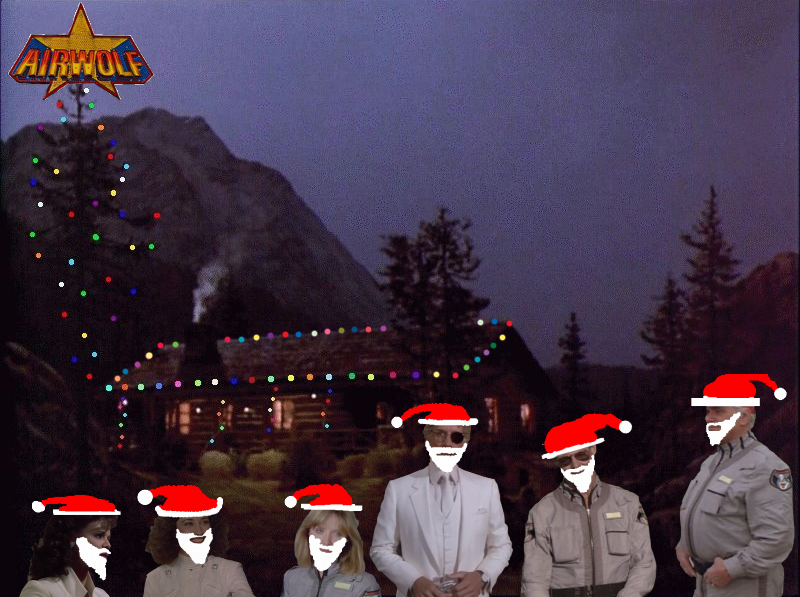 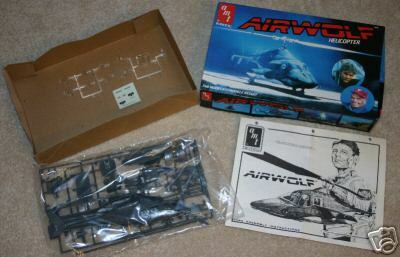 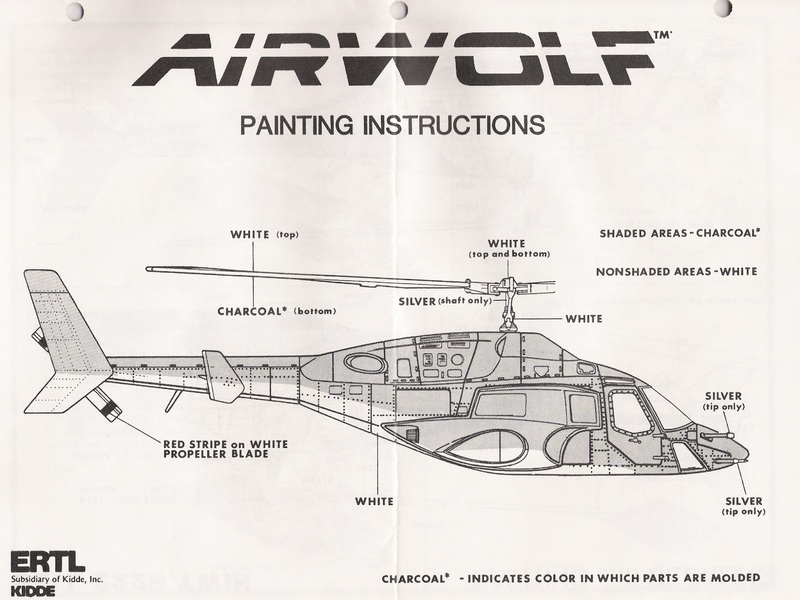 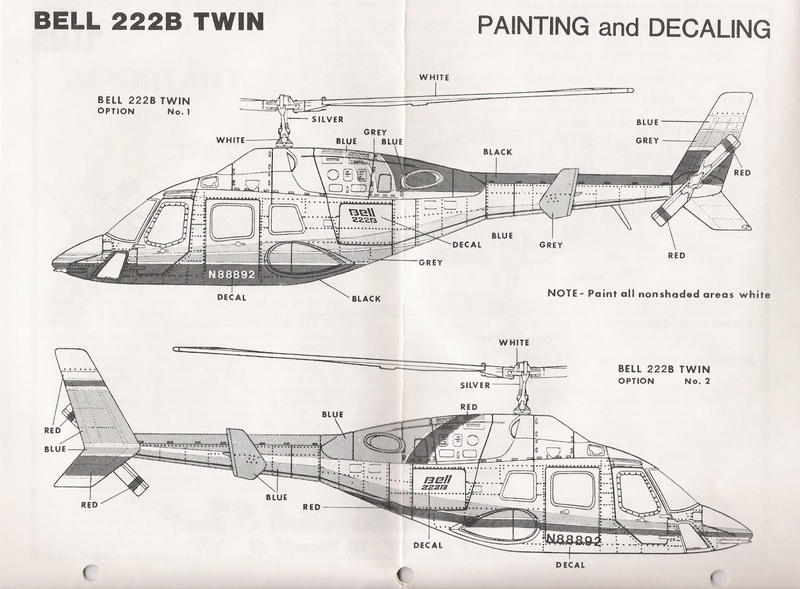 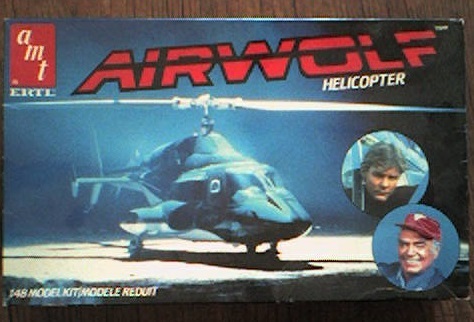 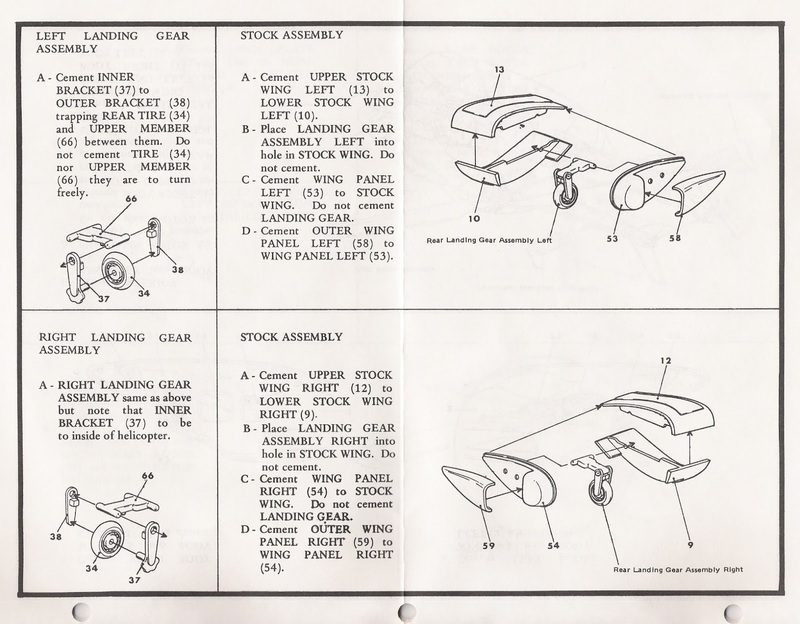 This has to be one of the worst things created for Airwolf fans, let alone gamers. 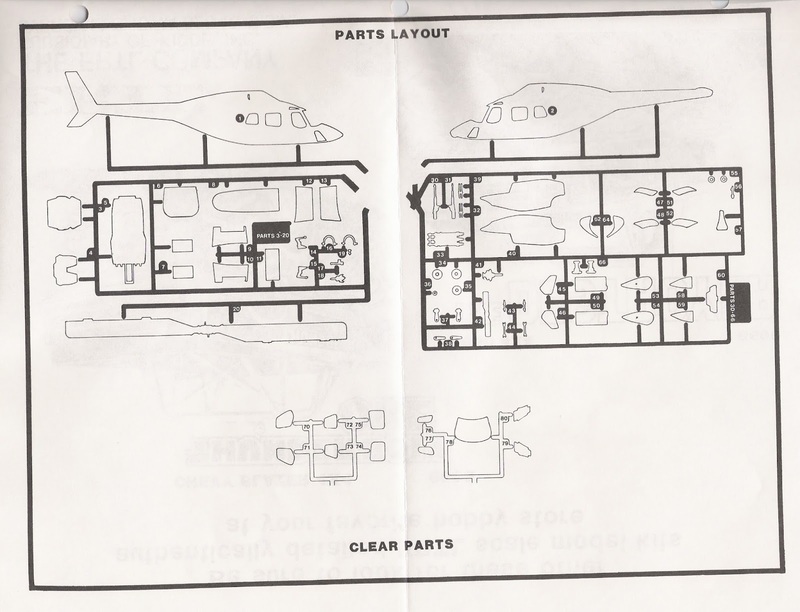 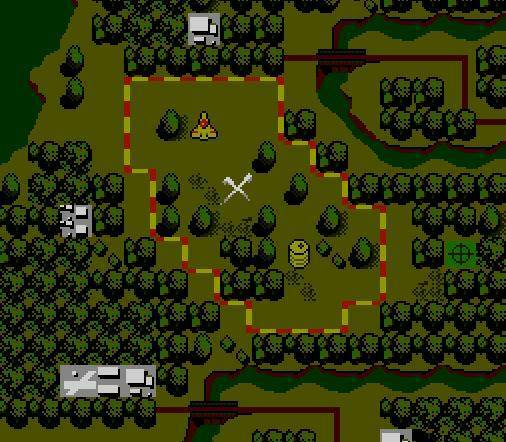 You had to follow the layout on the lower part of your screen and attempt to destroy the Aeroplane Icon at the top of the map, which in fact represented the enemy air traffic tower, then you would have to pick up the man in the middle of the map. 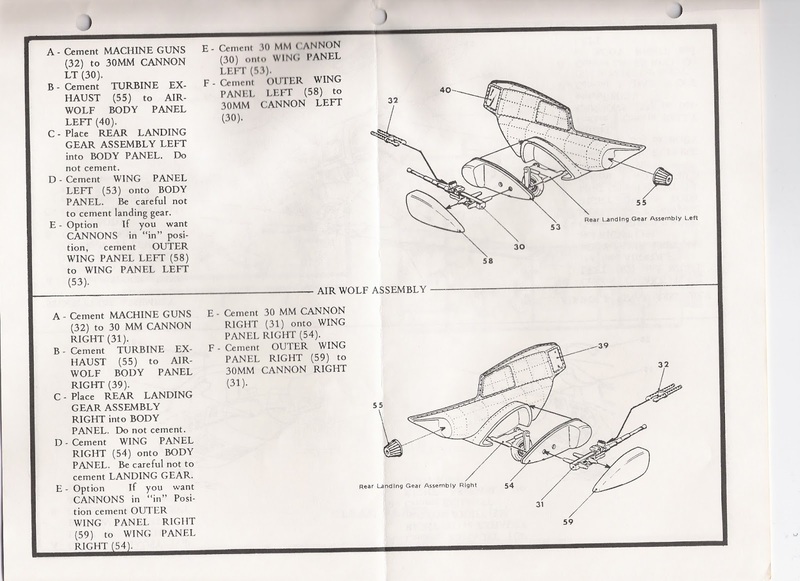 For those who where to busy fighting the enemy on the top half of the screen to realize what you where meant to be doing, they also provided a fuel / ammo pick up at the bottom of the map to top back up and get on track. 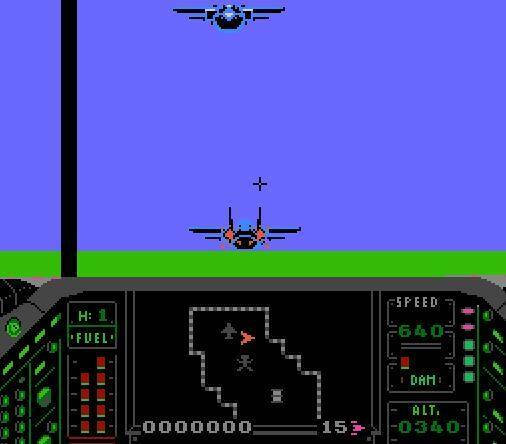 Most people played it with the Sound Off..
You would be shown a map before the mission starts outlining where you re-fuel, where you attack the tower and the X where you pick up the person. 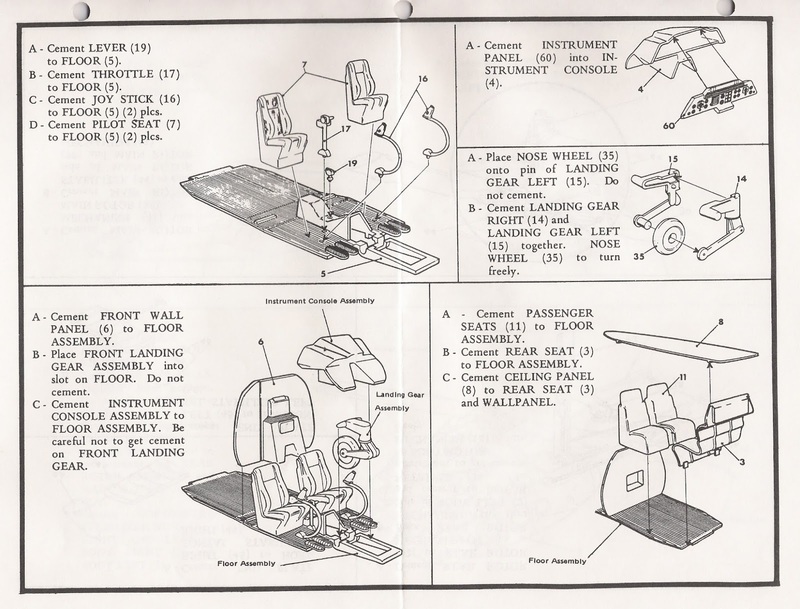 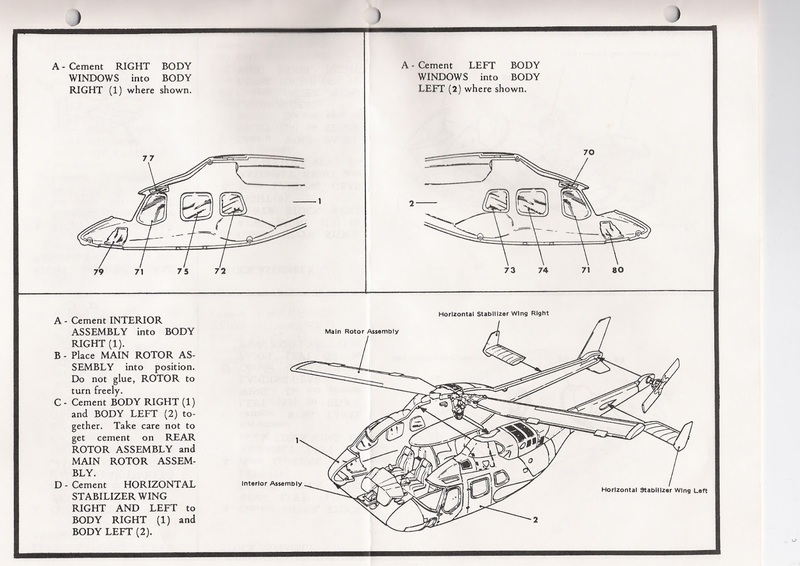 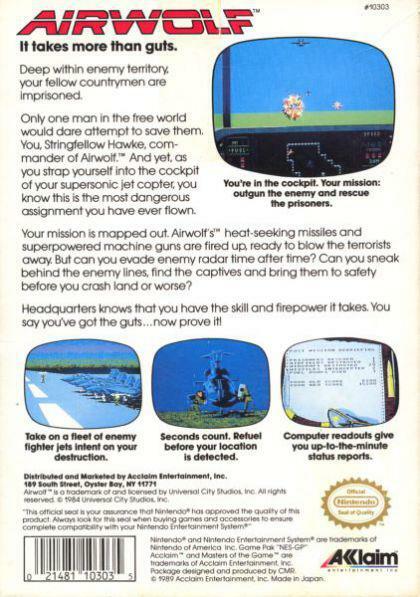 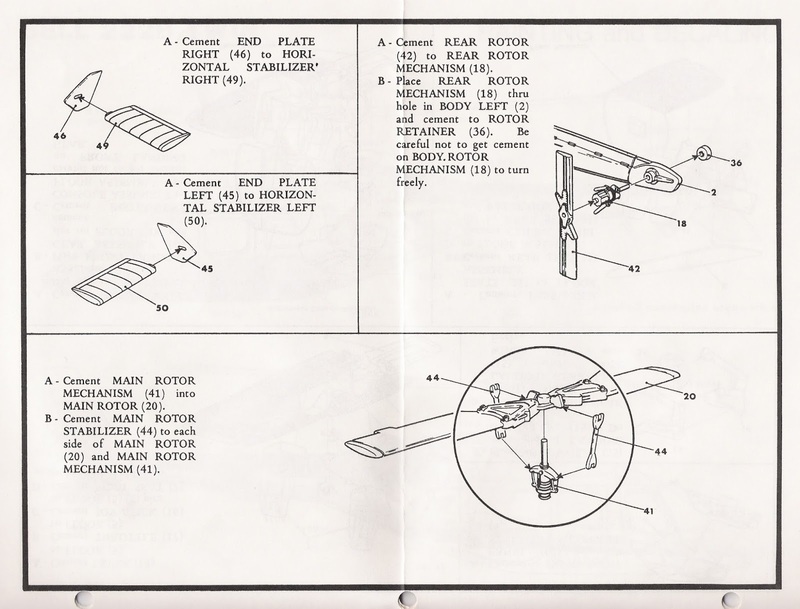 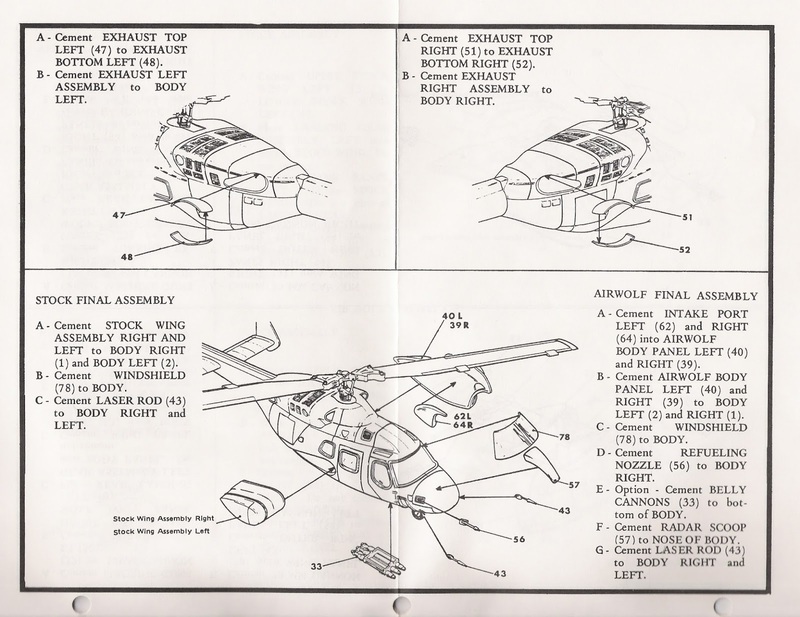 I gather someone read the bullet points and figured... We attack a tower (restar control) We rescue a P.O.W (st. john) While we take out a few unending planes along the way.. and there we have it.. an airwolf game.. 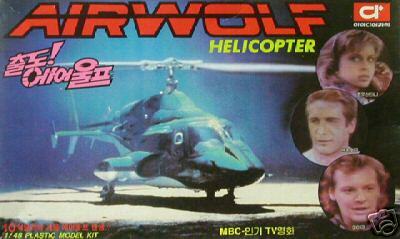 Such a disaster when you consider "SkyWolf / Airwolf" released by Kyugo. 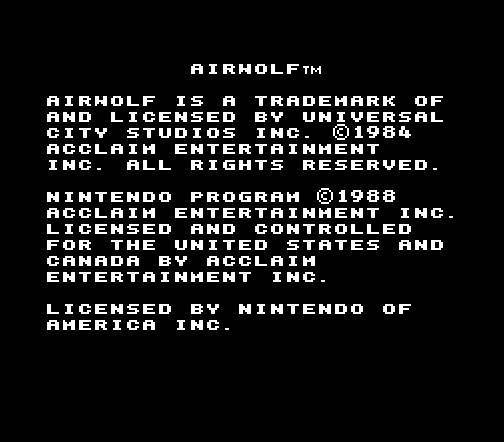 Q) Is There Anyway This Can Be Played On A PC? 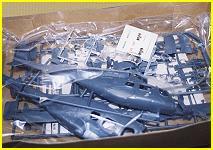 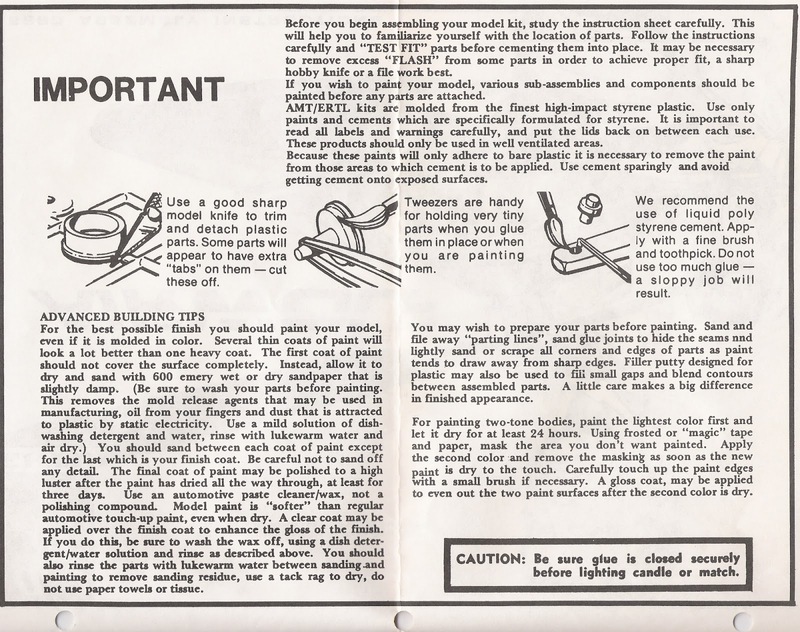 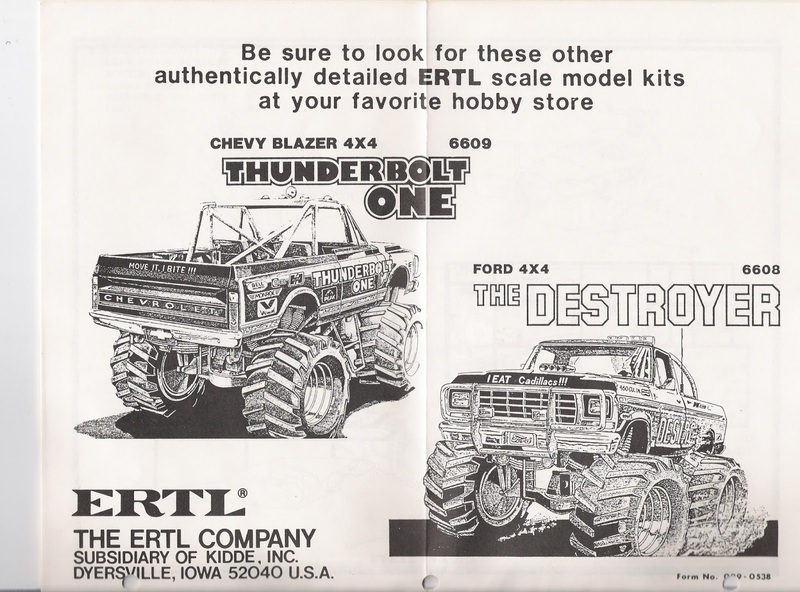 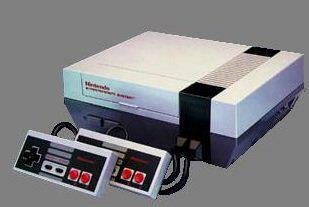 A) You Can Get An "NES Emulator"
The main parts plastic bag, 1/48 scale kit. 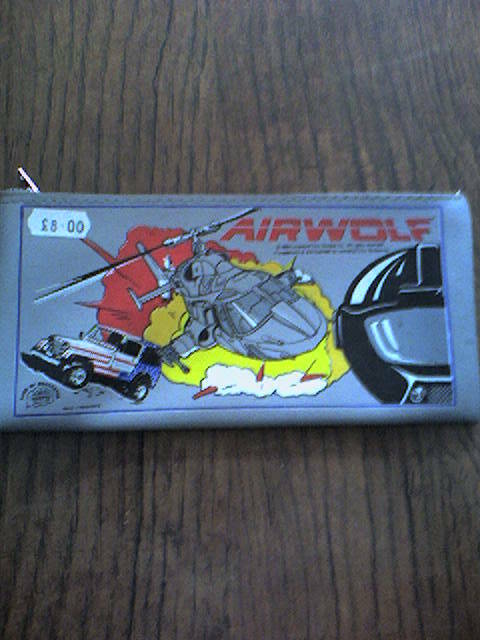 Anyone remember the Emoticarolers ?